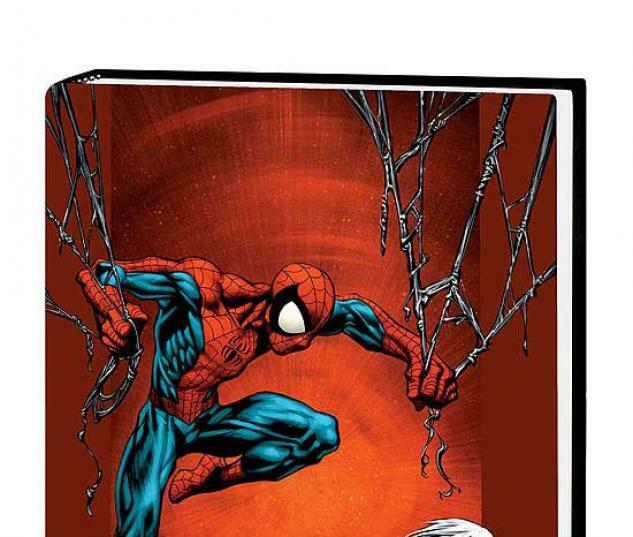 This deluxe hardcover collects ULTIMATE SPIDER-MAN VOL. 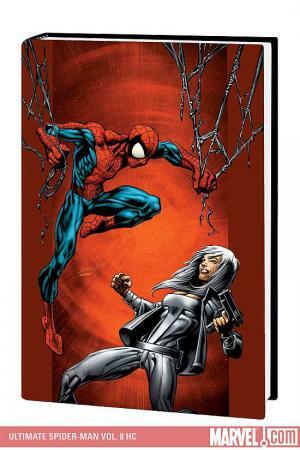 15: SILVER SABLE and ULTIMATE SPIDER-MAN VOL. 16: DEADPOOL, plus extras. In SILVER SABLE, the head of Roxxon Oil sics the world's greatest mercenary, Silver Sable, on Spider-Man to learn why the web-spinner has targeted Roxxon on his nightly patrols. How violently Ms. Sable wants to handle the situation is strictly up to her. 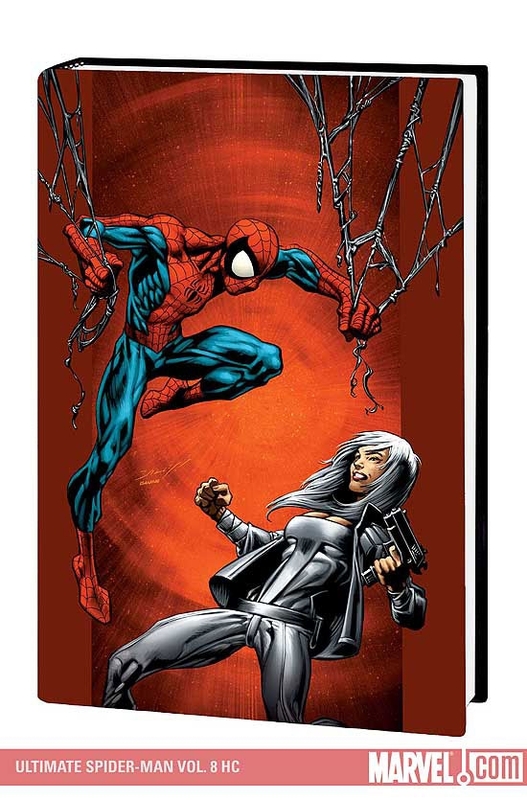 Spinning out of the Ultimate Spider-Man video game (written and designed by our longstanding team of Bendis and Bagley), Ultimate Silver Sable might be the most dangerous foe Spidey has ever faced! Plus: the mystery of Ultimate Omega Red! And in DEADPOOL, Spider-Man teams up with his new girlfriend - the X-Men's Kitty Pryde, who gets a new super-hero identity for when she's not hanging with her mutant mates! Plus: Meet the dangerous Ultimate Deadpool - and the Ultimate Reavers! It's mutant action guest-starring the Ultimate X-Men, with Spidey caught in the middle! Also featuring Ultimate Morbius! Collecting ULTIMATE SPIDER-MAN #86-96 and ANNUAL #1-2.